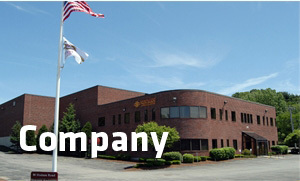 Newman Associates prides itself on its service by having both engineering and fabrication facilities under one roof. This benefit allows close interaction with engineers and fabricators which in turn, produces a more cost effective, quality product. Newman Associates specializes in all types of custom fabrication including complex pipe supports, rolled tanks, sleeves and straps, made with our state of the art fabrication equipment. All of our fabrication is done in accordance with the AISC and our welders are AWS certified. Fabricated items can be prepped and finished to our customers requirements including primed painted, finish painted, and hot dipped galvanized. Newman offers fabrication of all steel types including stainless steel. 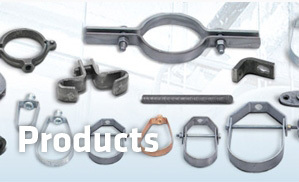 Anchor bolts / Bearing plates / Columns / Beams / Trusses / Bar Joist / etc. 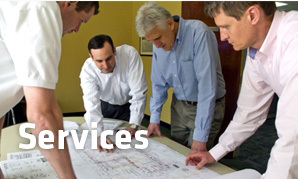 Current in-house projects include Water Treatment Plants, Wastewater Treatment Plants, Power Plants and Structures & Bridges located throughout the East Coast and Midwest. Learn more about our recent projects here. "Newman Associates takes full responsibility for the completion of your job from design to delivery."